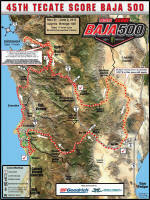 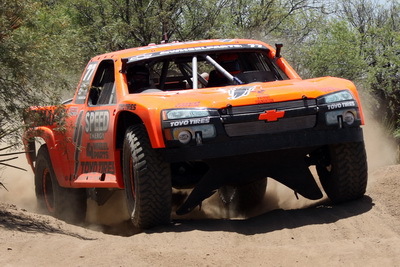 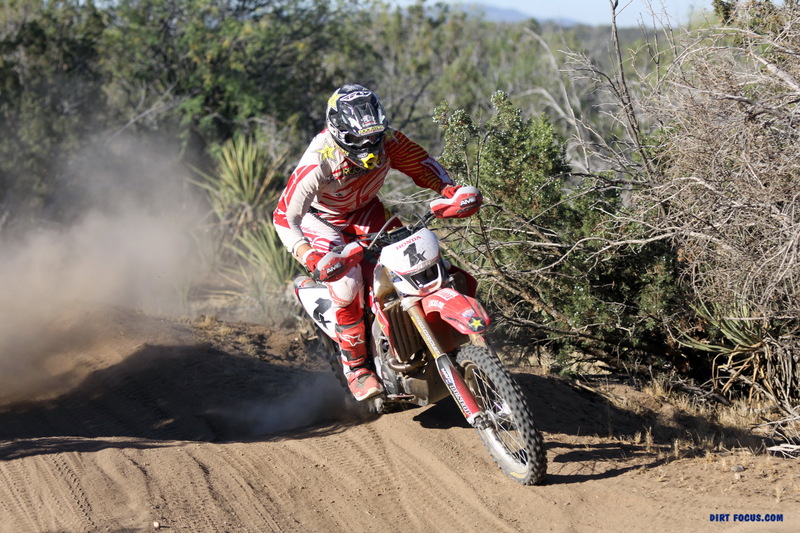 The 2013 Tecate SCORE Baja 500 was held east & south of Ensenada, Baja California, Mexico. 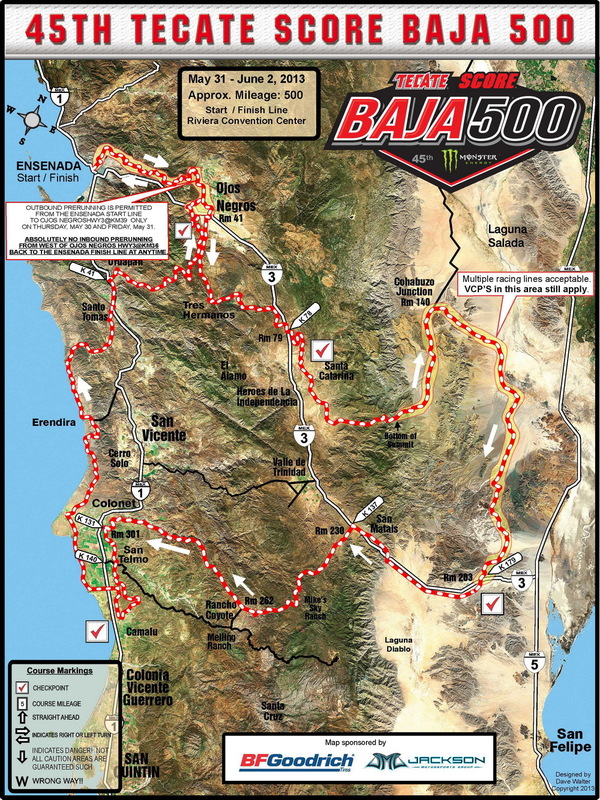 It consisted of a single 500 mile loop to the east & south east of Ensenada. 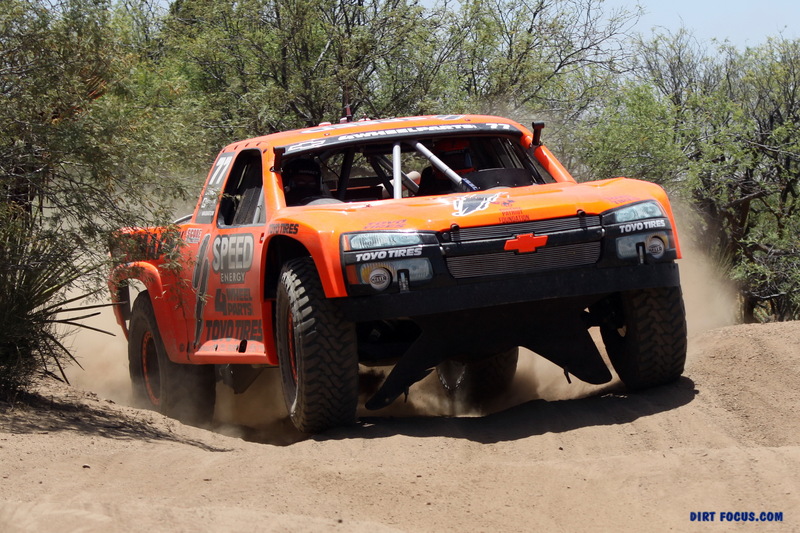 See links for final results. 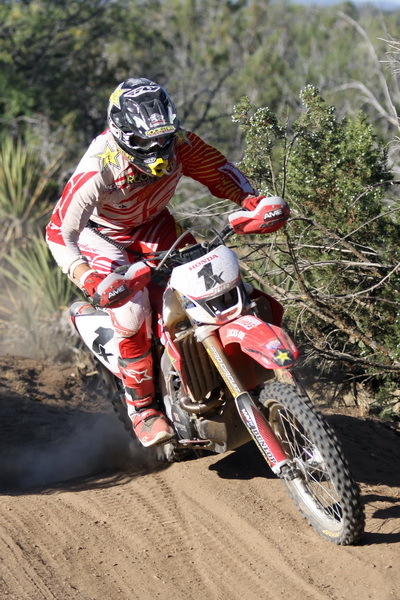 Note: Photo order based on position at each respective race mile.